The moment you’ve been waiting for is here. 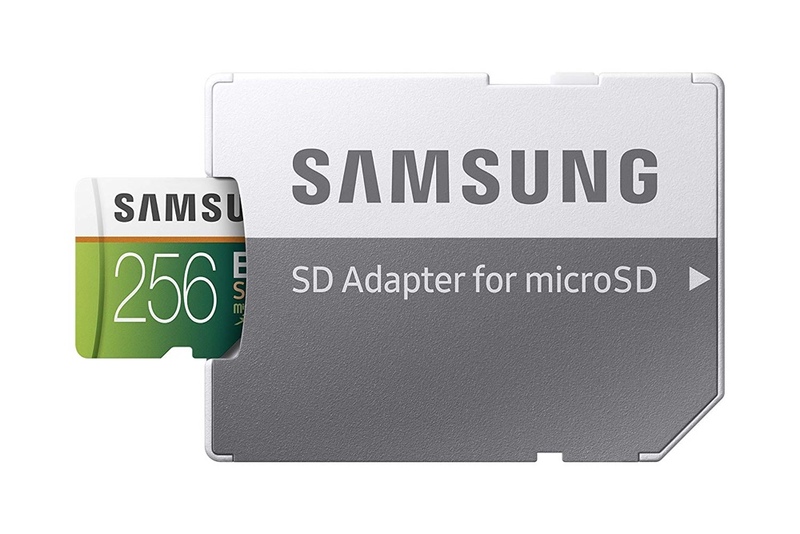 Samsung’s EVO Select microSD card with 256GB of storage has dropped to its lowest price ever. Expanding storage of the devices we have and hoarding memory cards are two things which we unknowingly do. But if you are fully aware of your memory related needs, then this deal from Samsung might just pique your interest. 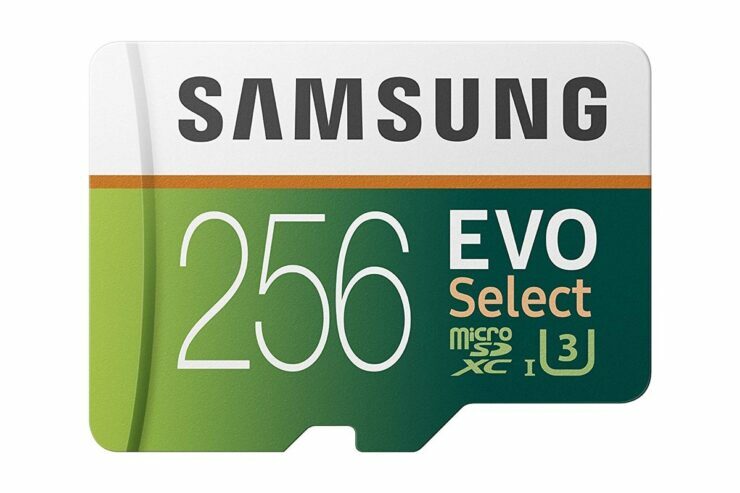 Right now, you can pick up the Samsung microSDXC EVO Select card with 256GB of storage for a measly price of just $39.99. This card is perfect for phones, tablets, security cameras or even drones that can shoot video in 1080p. With the purchase, you also get a SD card adapter if you want to use this thing in a device like a DSLR, or maybe interface the card with a laptop that lacks a port for reading microSD cards. On the speed front, these cards are pretty zippy. You can expect up to “100MB/s & 90MB/s read & write speeds respectively.” Needless to say that those are pretty respectable numbers if you are planning on using this card in a device like a smartphone or even the Nintendo Switch. If you are interested, head over to the link below and pick up this card before it returns to its normal price.